"She was able to hear me when I spoke to her, but when a young male patient walked in, she couldn't hear him at all." Asia Wire via Daily MailDr. Lin Xiaoqing, who treated the woman in question. She woke up one morning unable to hear her boyfriend’s voice. Then she found she couldn’t hear any men at all — but could still hear women. It may sound like the hokey plot of some high-concept movie, but for one woman in China, it was all too real. A woman from the east coast city of Xiamen recently awoke to find that she couldn’t hear any male voices, including that of her boyfriend, while still being able to hear female voices, according to the Daily Mail. The woman, identified only as Chen, had experienced ringing in her ears as well as nausea the night before. But things only got worse the following morning when she couldn’t hear her boyfriend’s voice. 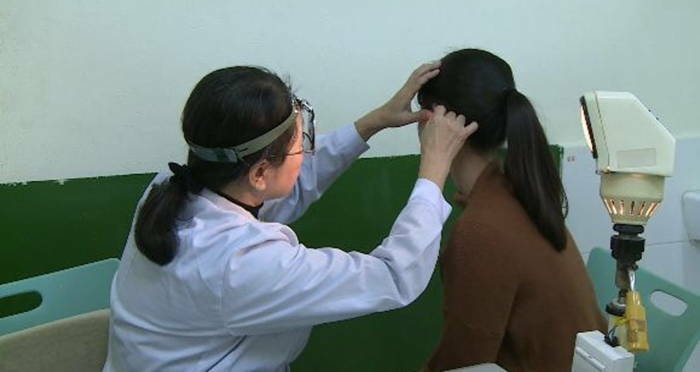 Things only grew stranger when she then rushed to a local hospital and found that she could hear the voice of her female specialist, Dr. Lin Xiaoqing, but still couldn’t hear other male voices. “She was able to hear me when I spoke to her, but when a young male patient walked in, she couldn’t hear him at all,” the doctor said. The doctor soon diagnosed Chen with reverse-slope hearing loss, an extremely rare condition in which patients become unable to hear low-frequency sounds (like those of deeper male voices) while retaining the ability to hear higher-frequency sounds (like those of female voices). While high-frequency hearing loss is much more common in humans, one in approximately 12,000-13,000 hearing loss sufferers (and just approximately 3,000 people in North America) endure this reverse-slope variety that causes low-frequency loss. 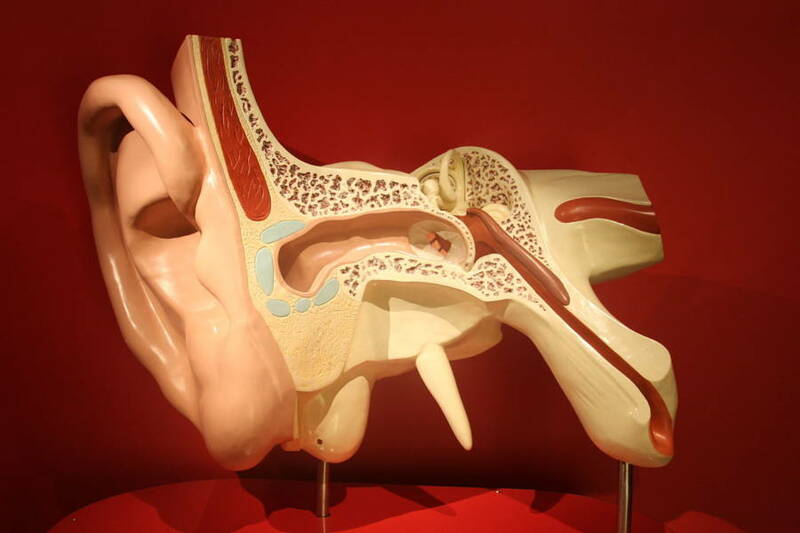 The causes of such a rare disorder can include infection, genetic abnormality, changes in pressure in inner ear fluid, blood vessel issues, and trauma to the ear. As for Chen, doctors believe that the causes were actually stress and lack of sleep, in this case brought on by the fact that she had been working long hours into the night. However, doctors expect Chen to make a full recovery. Despite the condition’s scary symptoms, it can usually be treated if caught early via the likes of steroids but can also go away with no treatment at all. It’s safe to say that Chen will be hearing male voices again soon enough. Next, read up on the most bizarre and interesting diseases that can affect humans. Then, discover some rare mental disorders that hardly even sound real.